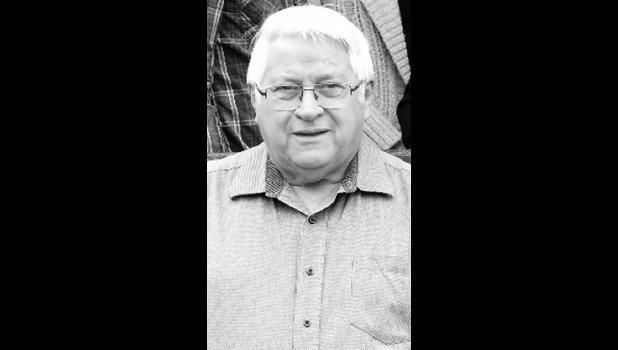 Richard Lee Stanley, 71, Holton, died Saturday, March 10, 2018. He was born Dec. 19, 1946, in Culver, the son of Viola and Lewis Stanley. He married Janet A. Granzella on Nov. 12, 1967. She survives. Other survivors include three sons, Michael Stanley and wife Jessica, Topeka, Gary Stanley and wife Michelle, Fort Worth, Texas, and David Stanley and wife Kari, Salina; a brother, Larry Stanley and wife Francis; a sister, Carol Murrphy and husband Jim; grandchildren, Amanda and Charley Hernandez, Ashley Stanley, Amber Stanley, Zach Florez, Dylan, Nick, Morgan, Chris, Mason and Courtney Stanley, Tiffani and Dustin Stanley and their mother Christie Opat; great-granddaughters, Saniah Moss and Aryianna Stanley; nieces Tammy Arnold and Sarah Murrphy; and a nephew, Jimmy Murrphy. No services are planned. Biglow Funeral Directors of Wichita is in charge of arrangements.